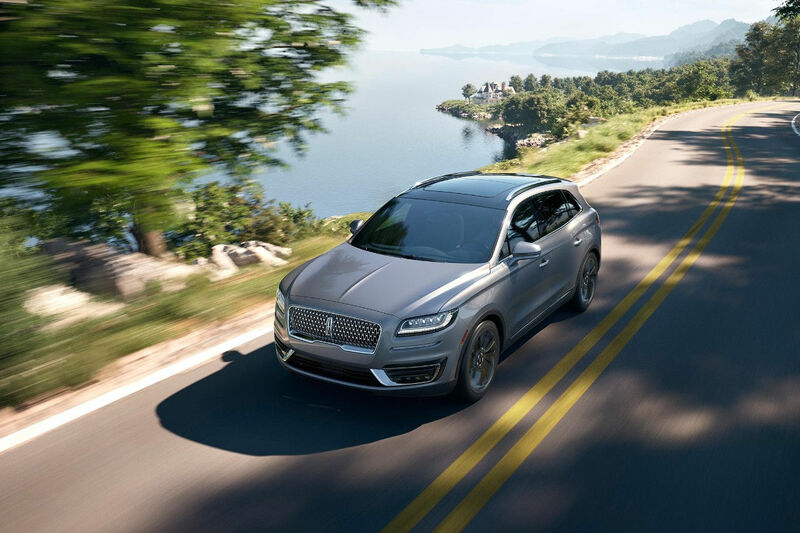 From changing names to adjusting the appearance of various models, Lincoln likes to take a wholesale approach to making changes. For instance, the MKX will now be called the Nautilus. Along with the new name, the 2019 Lincoln Nautilus near New Orleans, LA gets a fresh look, a new engine, and some new technology to differentiate it from the previous generation. Read on to learn the perks of Nautilus ownership.